Rada is a Level 4 qualified Diabetes and Obesity Life Coach, a doer and a life style changer. She specialises in body fat loss, strength and body conditioning. She is a popular trainer amongst new mums who would like to go back to the gym and fit in their pre-baby jeans. 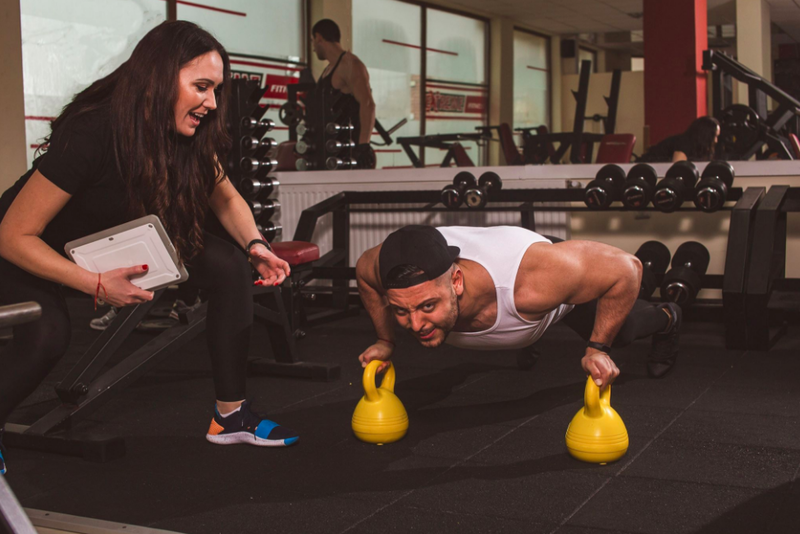 Rada shows excellent results training clients for particular life events i.e pre-wedding toning when there is a limited time to get in amicable shape and condition. Rada, also, comes from a family of sportsmen: a bodybuilder father, an athlete mother and a brother, who is a boxer. Nutrition, sports and healthy living has always been big at home. 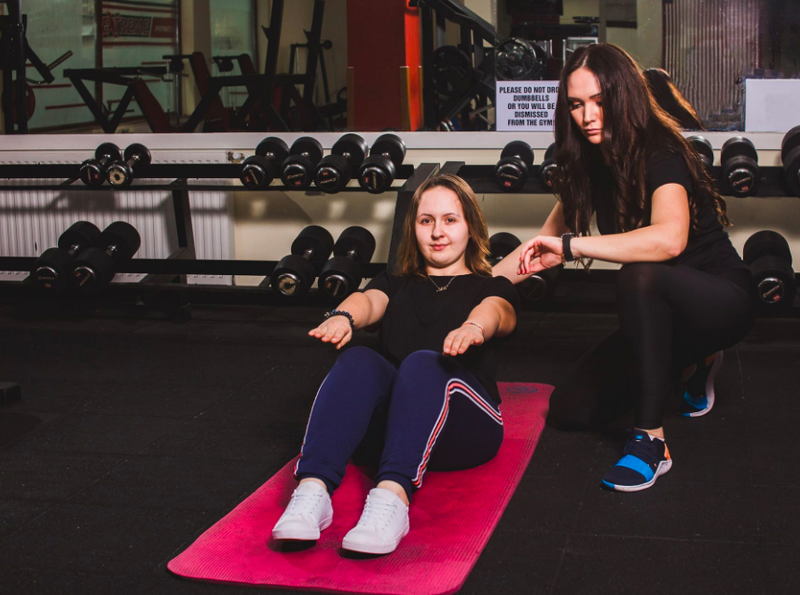 Adept at entering new environments and producing immediate results through the use of her academic background and practical skills, which are easily transported between different industries, Rada decided to dedicate her time to people who are determined to switch to a healthier lifestyle. Those people who have struggled finding balance with diet, exercise and happiness.